I loved jelly when I was a child. 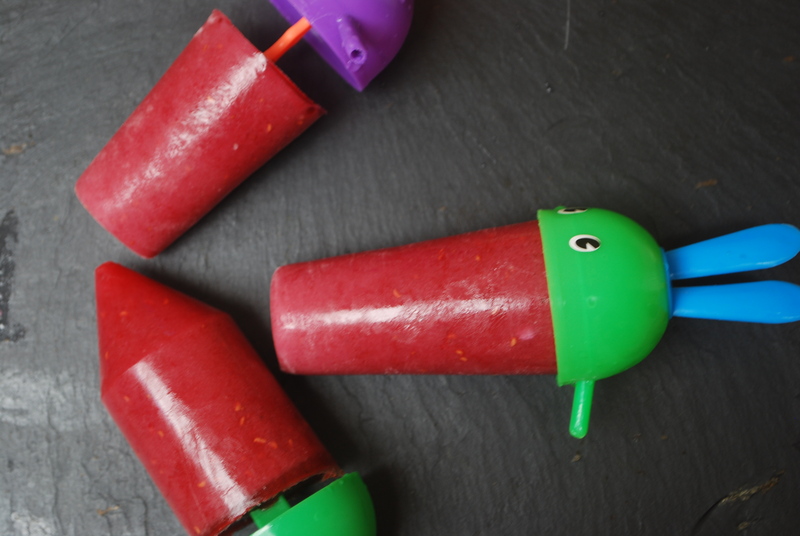 It is often portrayed as the traditional children’s party food. The majority of shop bought jellies contain a high number of chemicals and plenty of refined sugar which understandably gives it a reputation as a naughty food. (Despite being called Fruit Jellies they bear very little resemblance to any actual fruit). 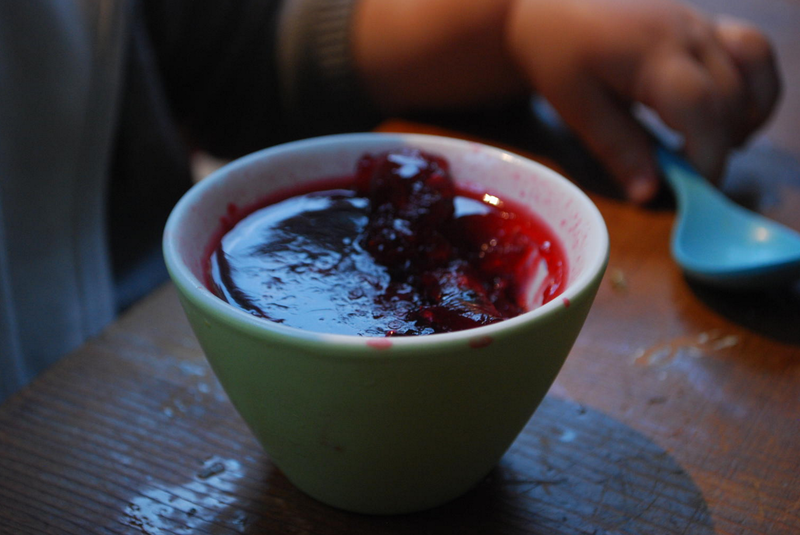 Homemade jelly is a nice treat for growing children and gelatine can be helpful in supporting digestive health. 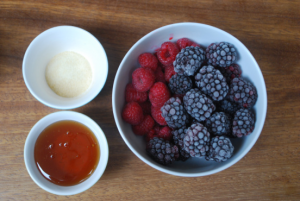 This recipe uses fresh berries which are full of antioxidants (immune boosting and anti-inflammatory) and honey which provides health benefits as well as being naturally sweeter than sugar so you need less of it. 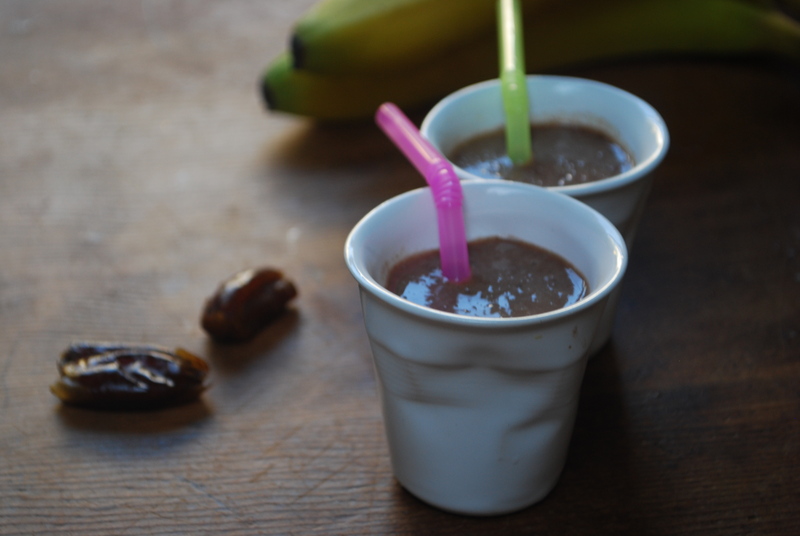 Feel free to adapt the recipe trying different seasonal fruit and flavours. Once you get the hang of how to use gelatine the world is your… jelly mould!? 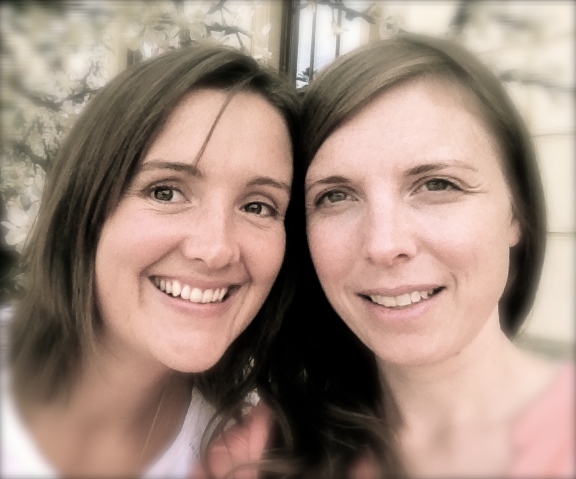 Making jelly can seem quite daunting but it really need not be. There are a few things to be mindful of: the main thing being don't boil your jelly as it changes the nature of the jelly and makes it less likely to set. 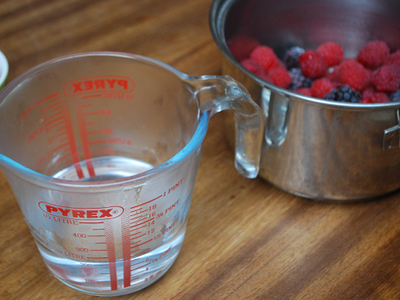 Place your raspberries and blackberries into a pan and cover with 200ml water. 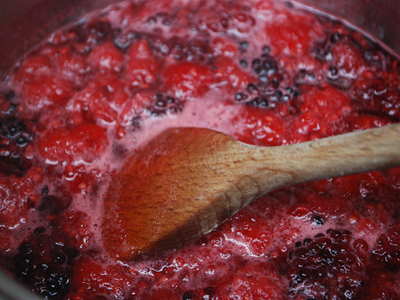 Bring up to the boil and allow to simmer for a few minutes until the fruit has softened. Add the honey and taste. It should be lovely and almost jammy in taste. 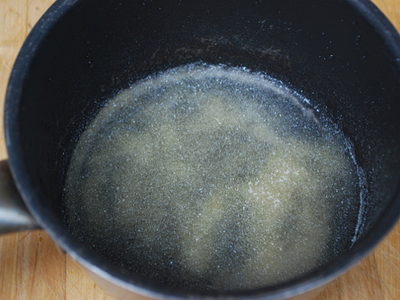 In a small pan, put 3 tablespoons of water and sprinkle over your gelatine powder (try to sprinkle it evenly). Now leave it to "sponge" for 5 minutes. This just simply reactivates the gelatine and will turn the water solid/soft. On a very low heat, being mindful you only have a small amount of liquid and that it won't take long to get it to boiling, gently heat your pan and watch the gelatine slowly melt. Swirl your pan as you do this. Don't be tempted to stir as you don't want to lose any of your gelatine on your spoon. When melted, pour a little of your berry/honey/water into the small saucepan and swirl out (so you collect all the gelatine) and then pour that back in with the remaining berry/honey/water. 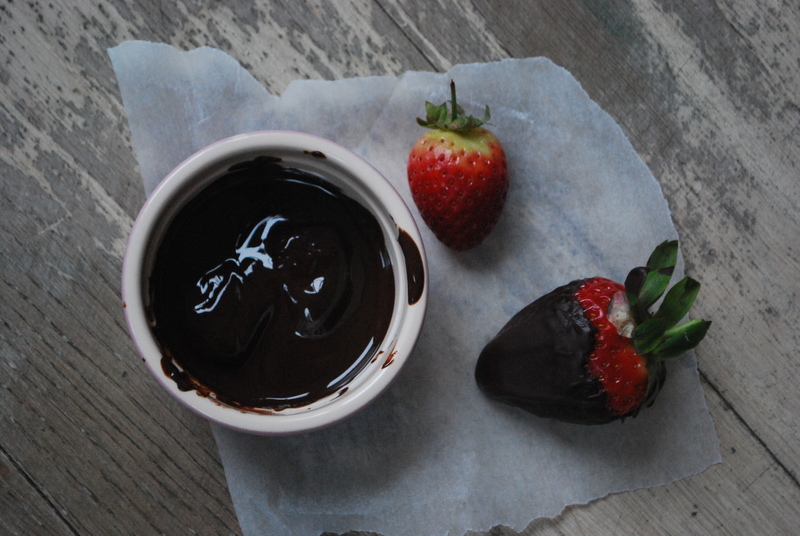 Pour into ramekins or moulds and into the fridge for a good couple of hours to set up. The gelatine in jelly is full of protein so wonderful for growing bones.